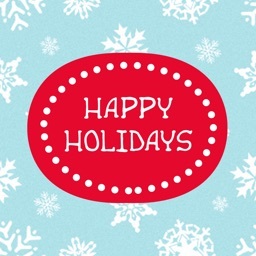 Happy Holidays from Campus Life! 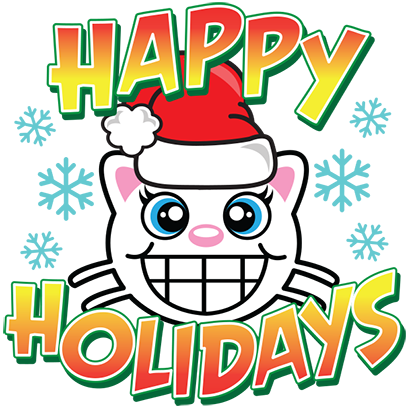 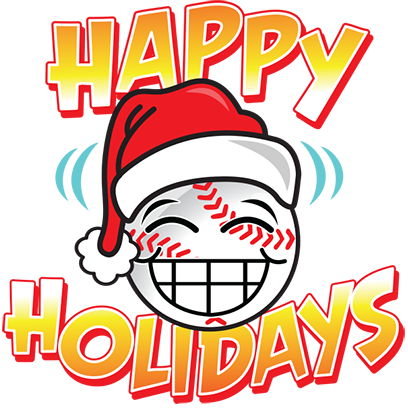 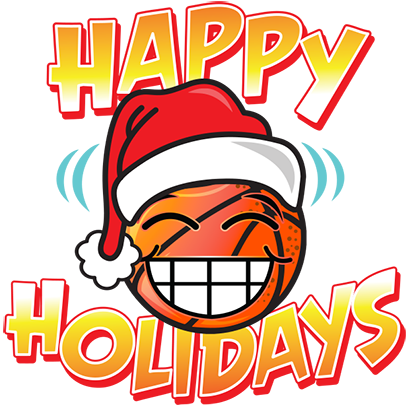 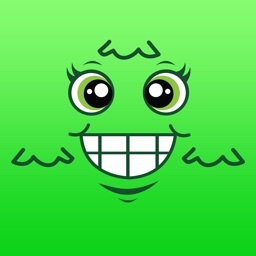 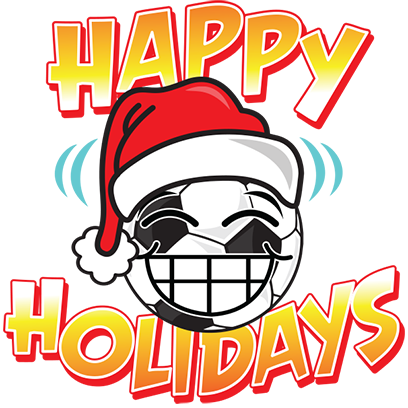 Spread the holiday cheer with these all new stickers. 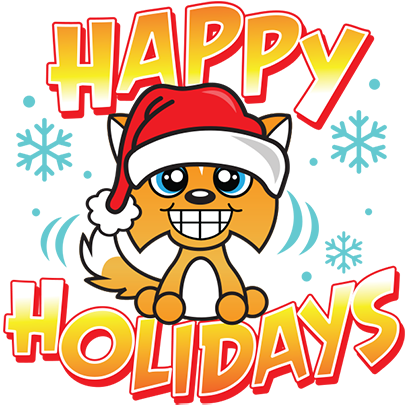 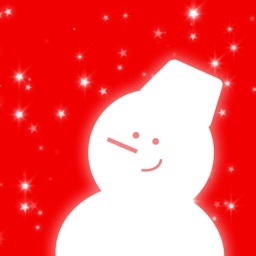 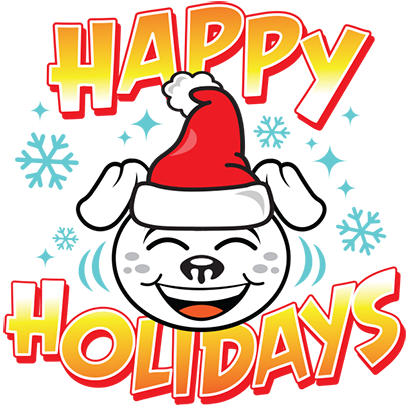 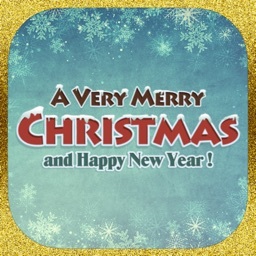 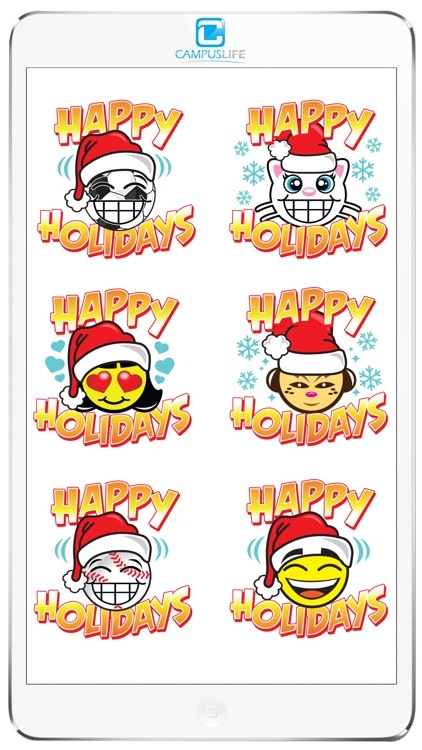 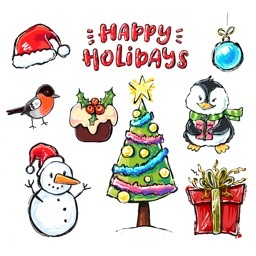 This pack includes 12 static Holiday stickers as well as one animated sticker! 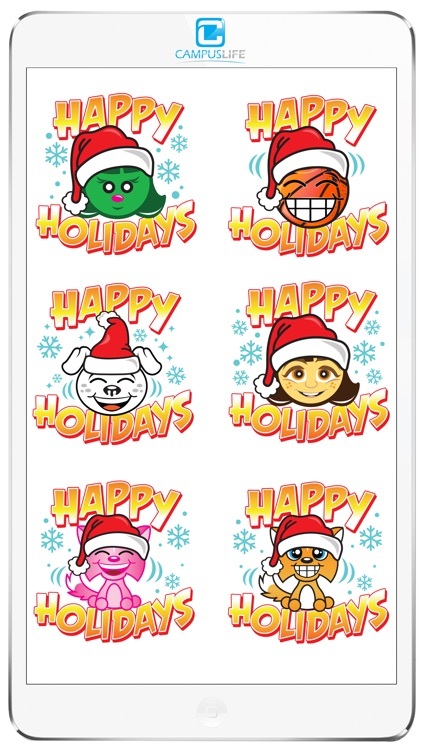 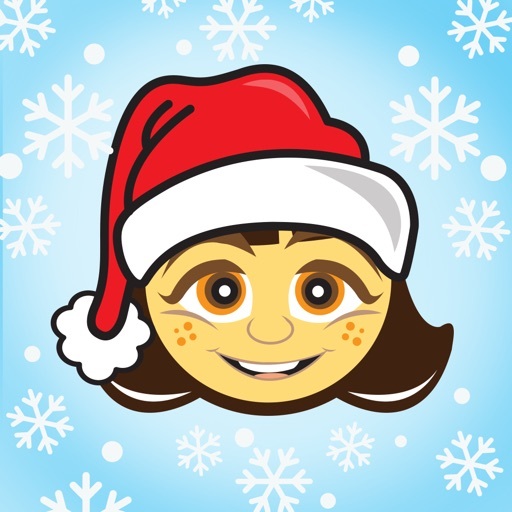 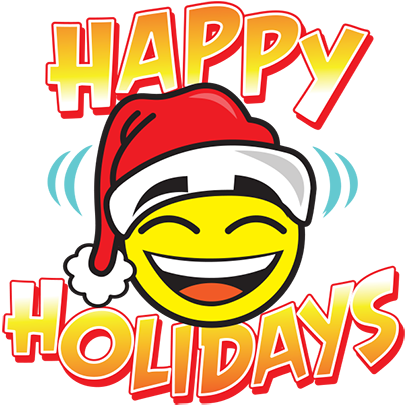 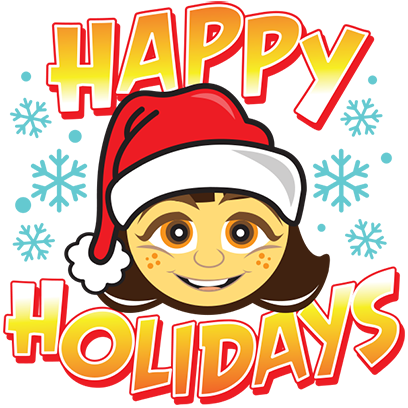 Share the Holiday joy now with Holiday stickers from Campus Life!